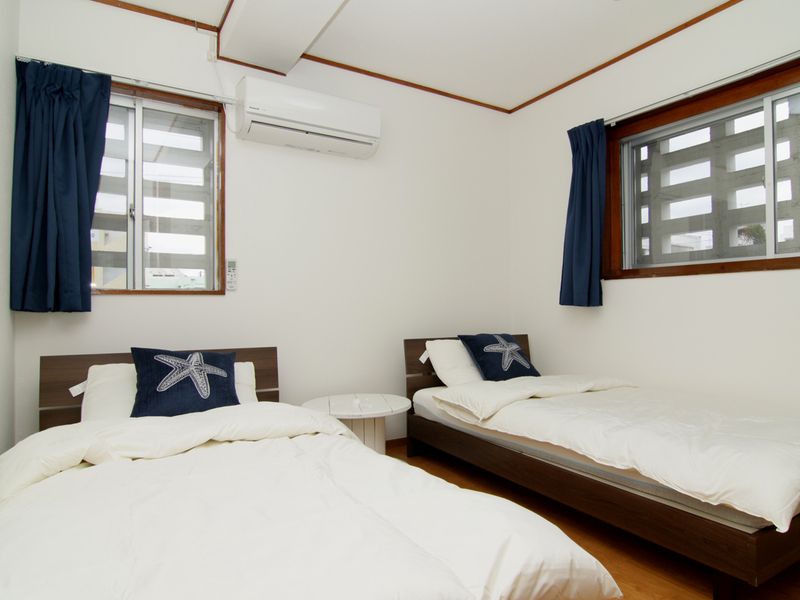 Conveniently located near Naha Airport and Naminoue Beach as well as being a seven-minute walk to Kokusai Street, this vacation rental has three bedrooms that can accommodate 10 people, perfect for large family gatherings and groups. 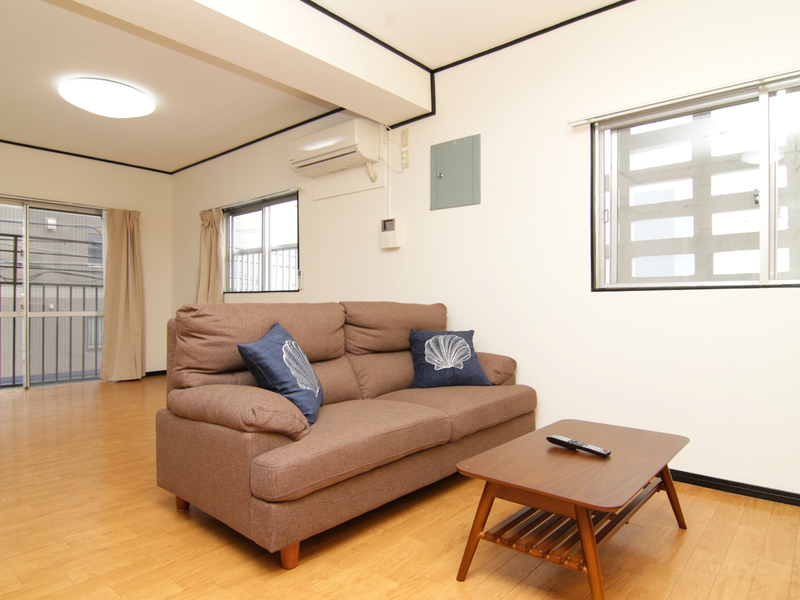 In addition, with two free parking spaces and 10 minutes by foot to a monorail station, this place is ideally situated for exploring Naha City. 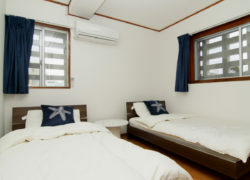 For reservations, visit http://bit.ly/2f7gjw7 on the Airbnb website.